Get your new or soon-to-be baby started off right! 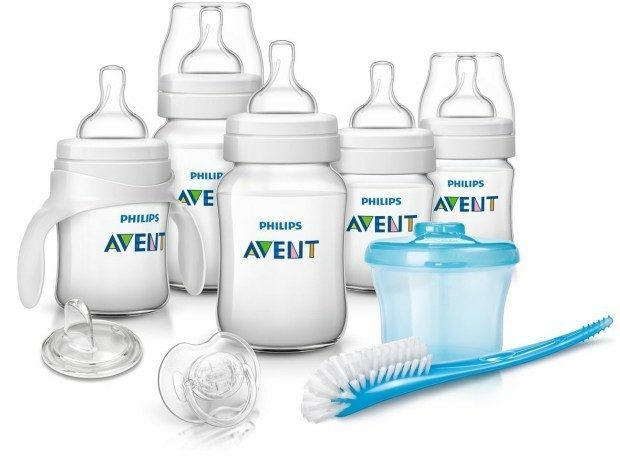 Head over to Amazon to order the Philips AVENT Classic Plus Newborn Starter Set for Only $19.99 (Reg $40!) Shipping is FREE with Prime or on orders of $35+. Don’t have Prime? Try a 30 day FREE trial!